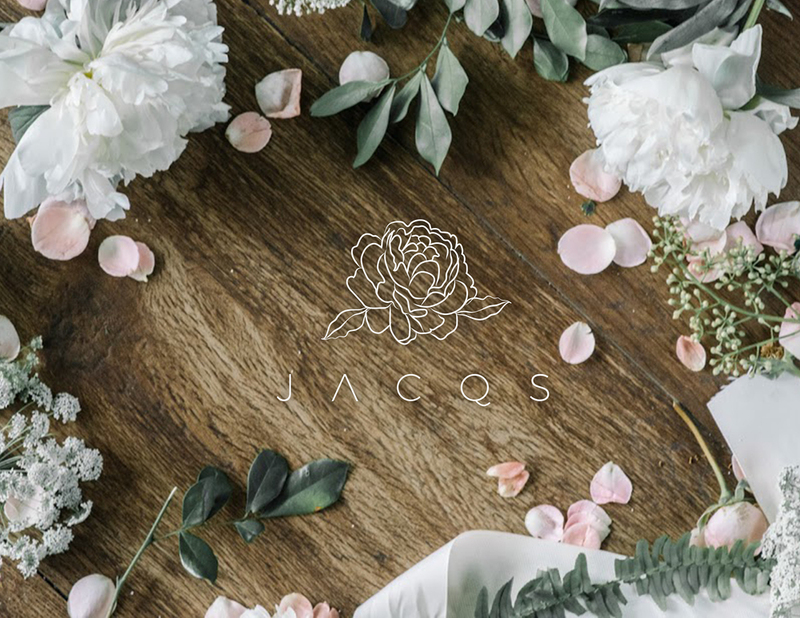 JACQS Floral is primarily focused in providing bridal and wedding entourage flower arrangements with their signature lushand garden-picked style. It can be further described as natural and organic yet modern and elegant. 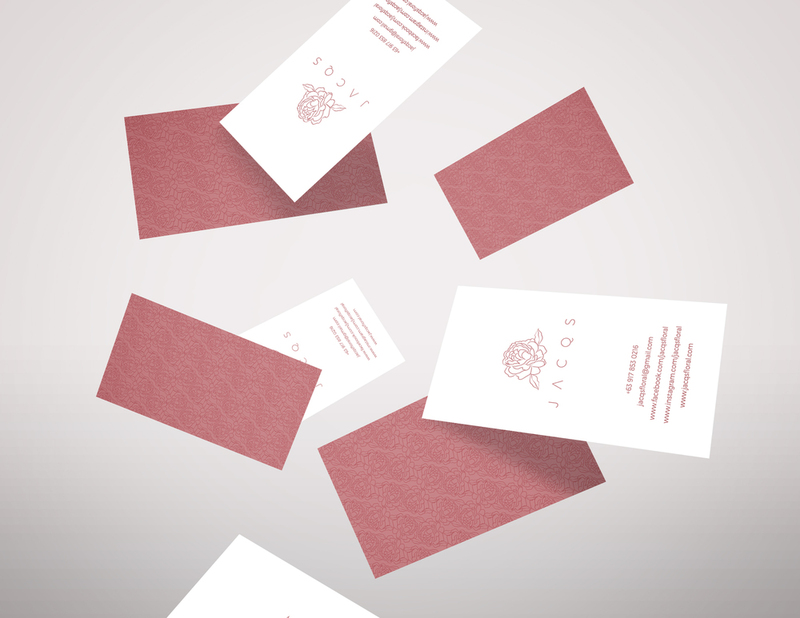 In this project, we came up with the idea of a flower called Peony as the representation of the brand. It represents wealth, honor and regarded as the omen of good fortune and happy marriage.